Forget Gamestop, play old Nintendo games for free! If your between 35 and 25 yrs old this may be the best website in the world. Play all the old classic Nintendo games online and free-no catch, no nothing. 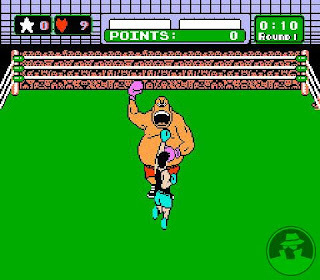 Mike Tyson's Punch Out, Tecmo Super Bowl, Metal Gear, Contra, Bubble Bobble, Mega Man, Kung Fu.. ahh all of the old greats. You can play them here, or check out this website for an alternative.